Mustard Presentations offer a first-class service as one of the UK’s leading audio visual suppliers, providing AV solutions for schools, universities, businesses and organisations for Events Management Banbury. We can advise the best solutions for your business, making certain our high-quality range of technology and equipment suits your requirements. We deliver the most modern and state of the art products to our customers, together with consistent and reliable customer service to make sure you are happy throughout. If you are running events, we make sure that our quality service enables everything to run as smoothly as possible and within schedule. If you are holding presentations or are involved in event management, then we ensure you will have 100% quality service from us to make it a positive success. Mustard Presentations have many years of experience in providing not only the best AV solutions around for corporate events, presentations and exhibitions, but we know technology inside out, so can recommend equipment that will suit your requirements. When we meet our customers, we discuss your event, your budget and the location, to make certain that we can give you the best solution. Our experienced team can help you to establish the most appropriate AV equipment for the event and will guarantee that we can meet your demands and schedules to ensure that your business needs are fulfilled. No matter what technology you need, we will be able to help. 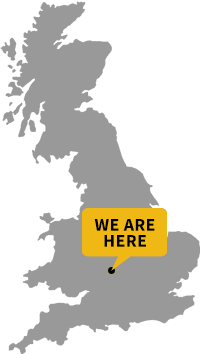 We meet with clients in and around the Banbury area and will discuss your full requirements so that we can understand exactly the equipment you need. We have a huge range of products, technology and services that will make certain your business has a one-stop solution which provides everything you need for your event. Do you need to hire a PA for your event, or perhaps you need specialist audio visual equipment? Here at Mustard Presentations, we have everything that you require that guarantees a successful and professional event. We assist customers throughout the surrounding area of Banbury, Oxfordshire, the UK and Europe. We provide the perfect solutions to many businesses whether large or small, to ensure your event is professional and high quality. We have every piece of technology and equipment that you will need for exhibitions, corporate events and industry trade shows, offering high-quality products alongside our excellent customer service. Whether you are in Banbury or located in the area, we have a vast range of AV equipment that are the perfect solution for your event requirements. 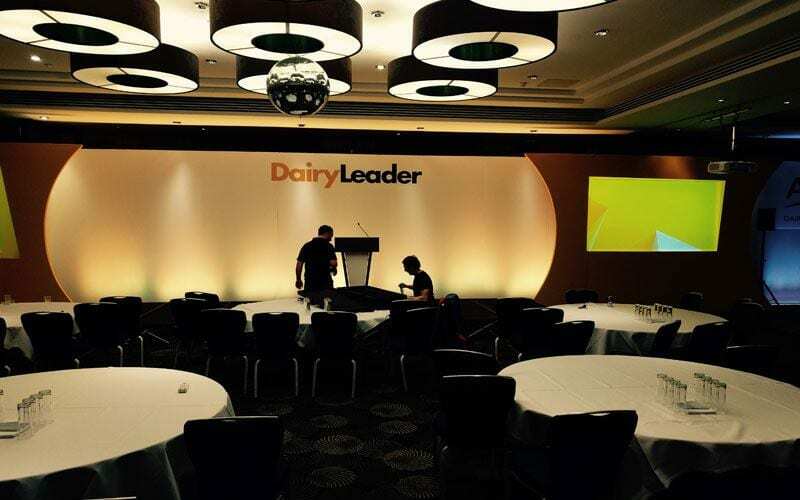 We offer set design and build, creative event solutions, AV equipment and a complete range of services that are the ultimate solution for your event. We operate 24 hours a day, 7 days a week to bring customers high-quality products with first-class customer service so that we can meet the required schedules of events. Our team at Mustard Presentations are highly skilled, experienced and professional, ensuring that you have confidence in your event and that it will run smoothly. Our equipment is state of the art, regularly serviced and suitable for all event requirements. If you have an upcoming event, please contact us today and we will be more than happy to help. Mustard Presentation will provide your business with the best solutions and exceptional customer service.